The full-colour, detailed photos provided by our intraoral cameras help our team determine your best possible dental care plan – and they allow you to be more involved in your treatment, too. An intraoral camera is a tiny, high-resolution device that fits comfortably inside a patient's mouth, and provides an unsurpassed level of access and detail in even the most difficult to reach places. 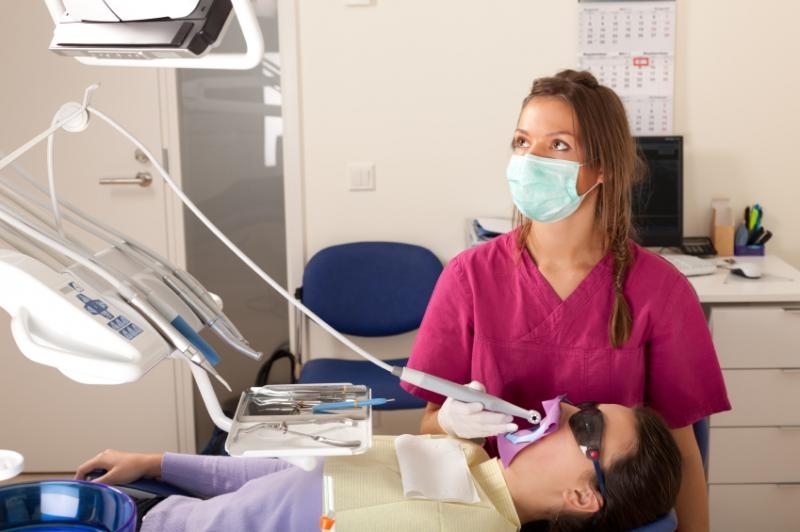 By projecting sharp, accurate images of exactly what our dental team sees, intraoral cameras can give you a better understanding of your treatment options, so that you can be actively involved in your care. Because it provides a real-life image of their smiles, the intraoral camera is an important tool for determining the ideal oral health treatment for our patients. I really enjoy interacting with patients and helping them feel at ease in the dental office.